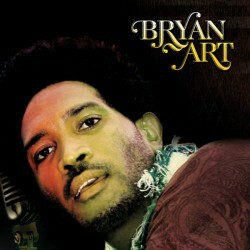 Bryan Art happily shares with the world "Rock And Come In" from his self-titled album Bryan Art. This multifaceted artist, husky voiced singer, witty songwriter and consummate musician deliver with passion and meaning. The self-titled album from VPAL/Altafaan Records with the illustrious combination guests Queen Ifrica, Warrior King, Capleton, and Hawkeye is a masterpiece!